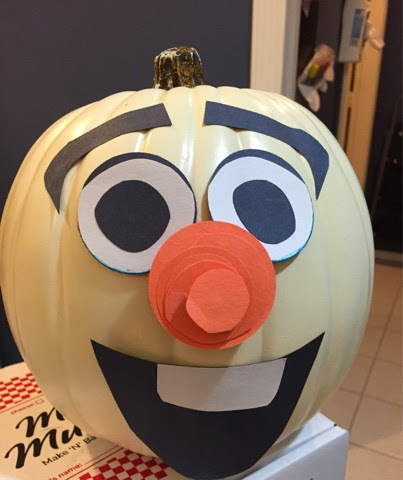 Home > Arendelle, birthday parties, birthdays, Frozen, halloween, Halloween party, Olaf, party, samhain > A Frozen Over Halloween in Texas?? 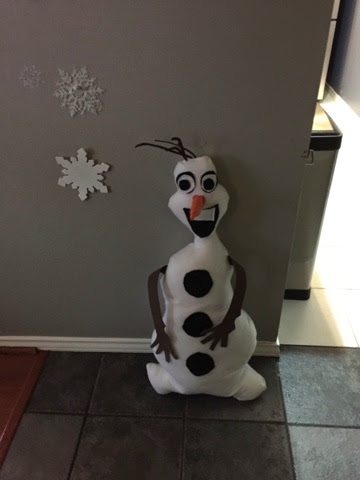 A Frozen Over Halloween in Texas?? The Pop Culture house is slowly being Frozen over for the coolest Halloween/joint birthday party in the Lone Star State. Stay tuned for pictures after the party, but for now, here's a little taste of Halloween, Arendelle style!